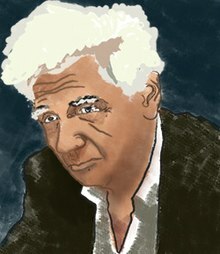 ↑ "Jacques Derrida". Stanford Encyclopedia of Philosophy. November 22, 2006. Accessed August 11, 2010. ↑ Obituary in The Guardian, accessed August 2, 2007.